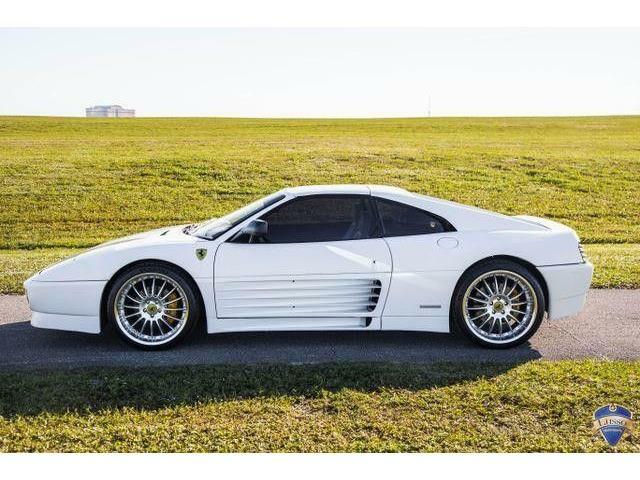 A baker’s dozen of Ferraris, all from a single owner, most offered without reserve, has been consigned to RM Sotheby’s annual Monterey auction. 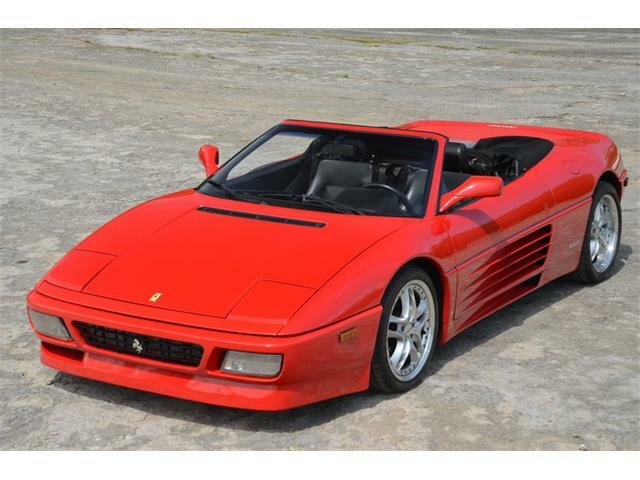 A baker’s dozen of Ferraris, all from a single owner, most offered without reserve, has been consigned to RM Sotheby’s annual Monterey auction, scheduled for August 18-19 at Portola Hotel & Spa and Monterey Conference Center in downtown Monterey, California. The “Ferrari Performance Collection” comprises 13 cars spanning 50 years of Ferrari history and includes a 1961 250 GT SWB and a 1967 275 GTB/4. 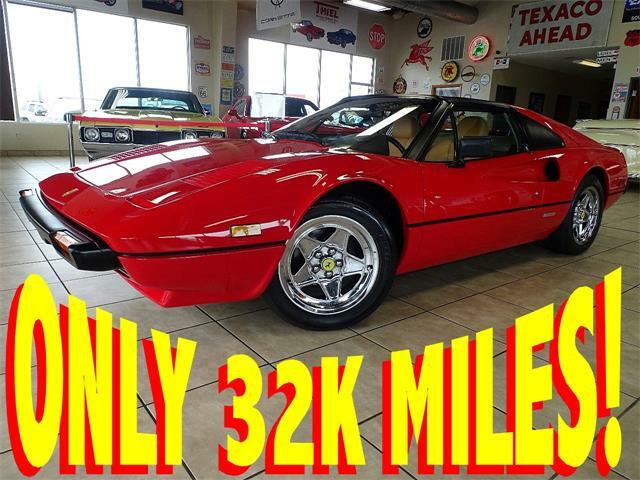 Also included are a 1991 F40, a 2011 599 GTO that has been driven only 481 miles and a 1984 512 BBi showing only 533 miles since new. 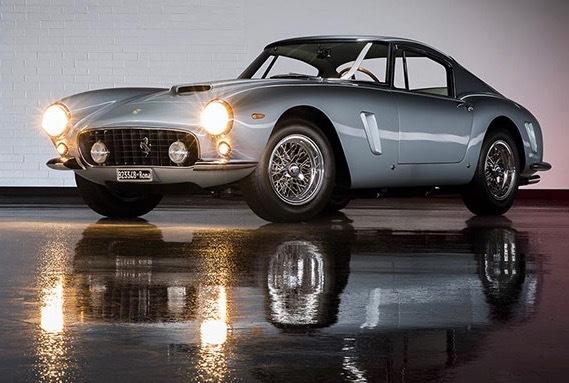 Combined, the cars have an estimated auction value of as much as $18,340,000, with more than half of that total estimated for the 250 GT SWB Berlinetta, which RM Sotheby’s expects to sell for $8.5 million to $10 million. “The group is headlined by a concours-level restored 1961 Ferrari 250 GT SWB Berlinetta — one of the last Ferraris made that was eligible to be raced at events such as the 24 Hours of Le Mans with little or no modification in period, and one of the most iconic road cars produced,” RM Sotheby’s said of the car in its news release. 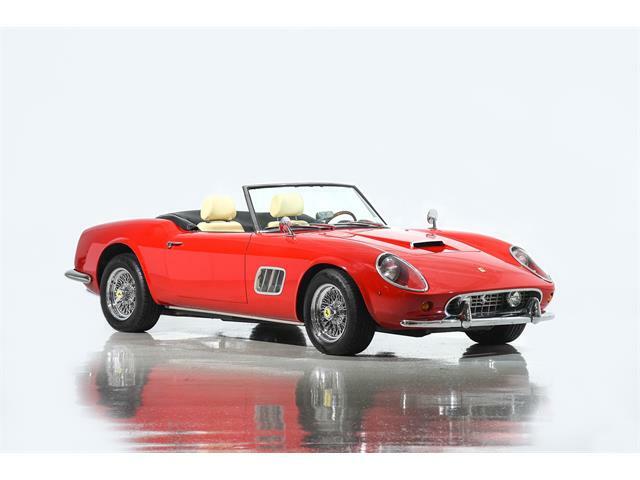 Of the 13 cars in the collection, the 250 GT is one of only three going to auction with a reserve price. 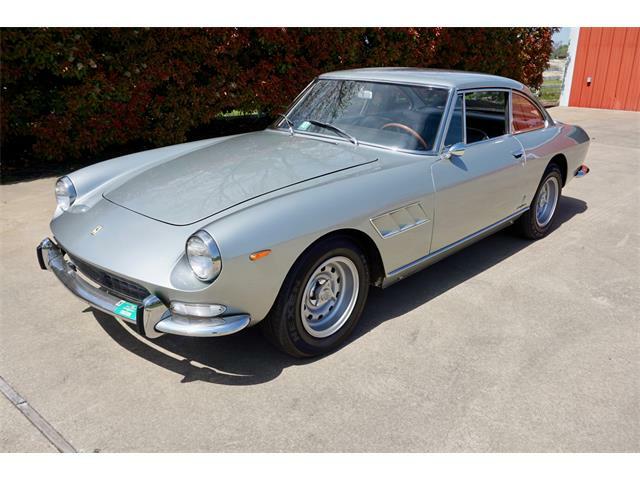 Also carrying a minimum figure for which the owner will part with the car are a 1967 275 GTB/4 Berlinetta by Scaglietti and a 1969 Dino 206 GT. 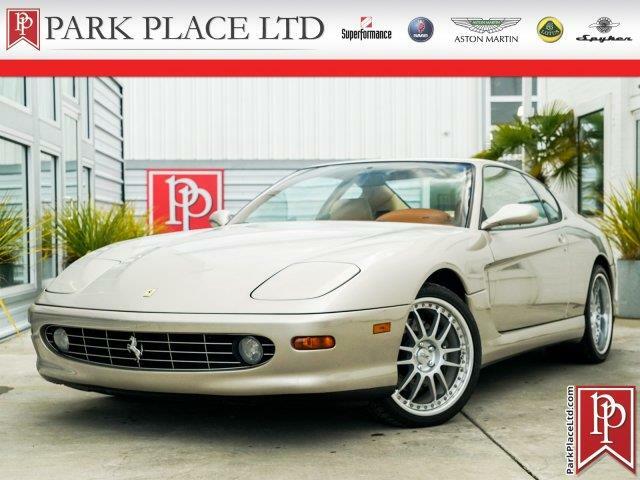 The 275 GTB/4 is chassis No. 10147 and was imported to the U.S. in 1967. 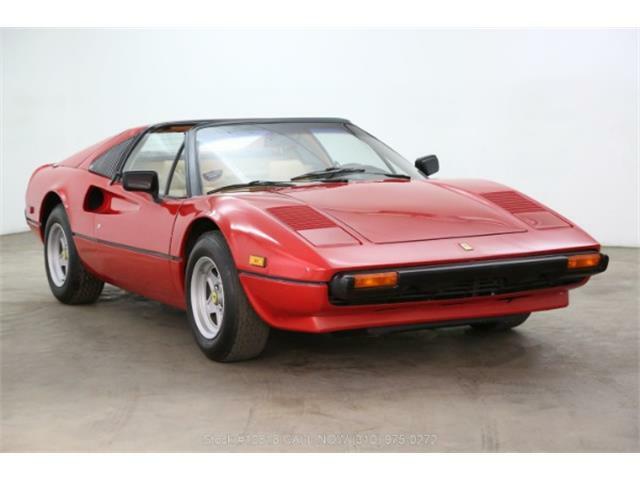 It also has Ferrari Classiche certification — and a pre-sale estimate of $2.75 million to $3.25 million. 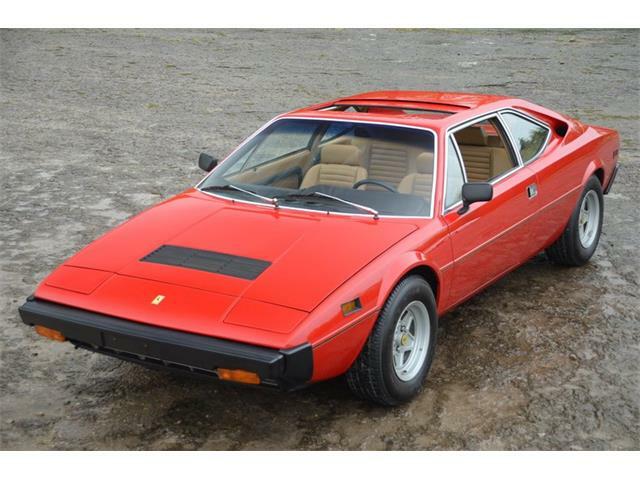 The Dino is one of only 51 GT versions produced for the 1969 model year. 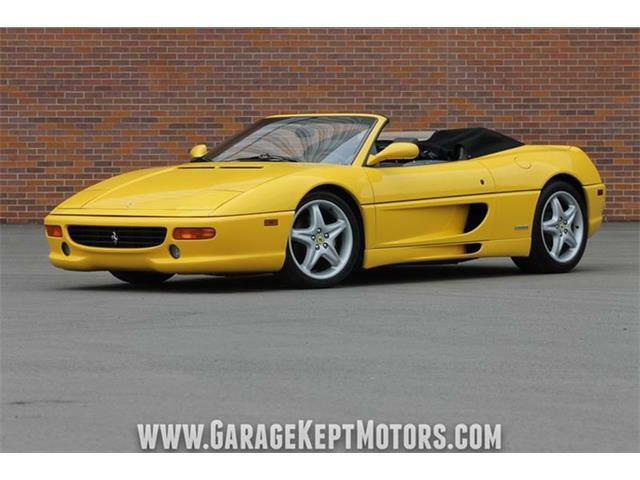 It was imported to the U.S. in 2014 and is expected to sell for $650,000 to $750,000. 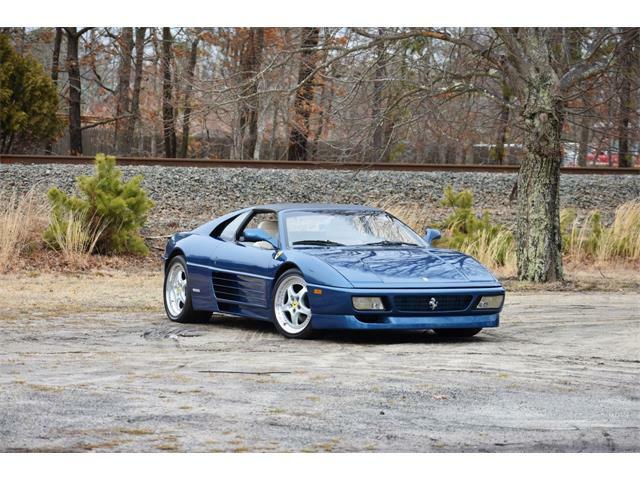 275 GTB/4 was sold new in the U.S.
RM Sotheby’s notes that the ’91 F40 is a two-owner, 2,800-mile car and one of only 213 built to U.S. specification; the ’11 599 GTO has been driven only 481 miles since new; and the ’84 512 BBi has been driven only 553 miles since news.